I am now 6 weeks behind schedule on the beach shack (because we had to wrestle the permits out of the city's little Gollum-fists with a crowbar and some mace) -- and I am depressed. I have two years of planning & dreaming under my belt, with no real fruit. Every single step has been a battle and I'm so tired right now I could drop. The original builder who never finished this neighborhood sold these last few lots that were next door to me. 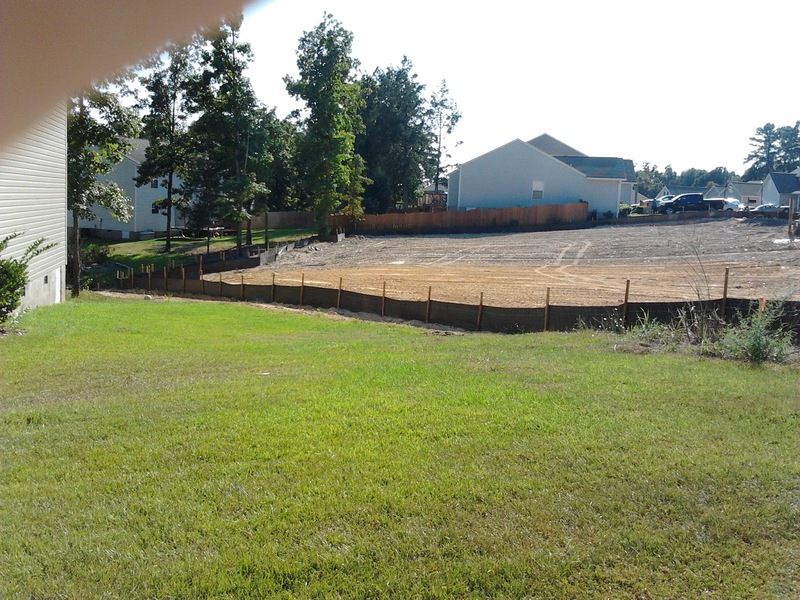 The new builder cleared these lots, graded them, put up the silt fences, and delivered the driveway gravel for THREE HOUSES, in less than a week. So. 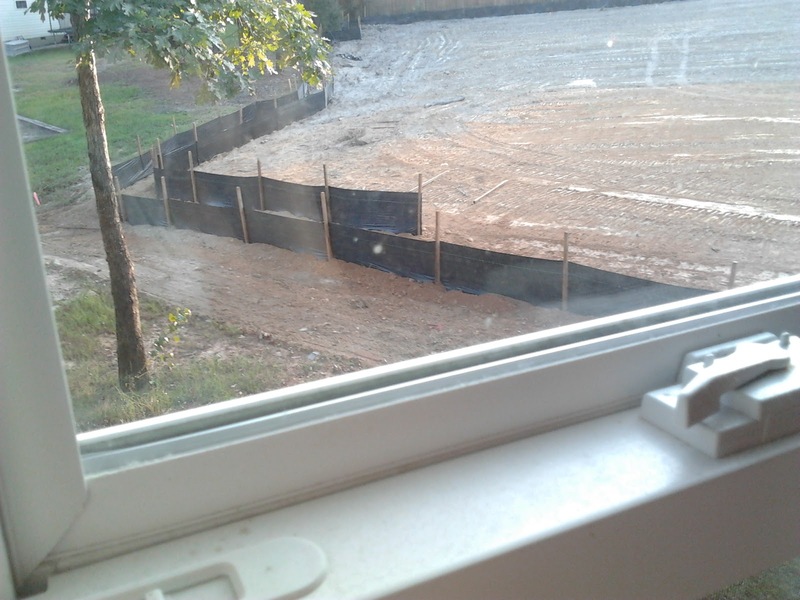 As I gaze out my window at the new houses sprouting next door, lickety-split, it feels like a small taunt. You know. I check my email AGAIN hoping MY builder might finally have a permit. That I might finally get a silt fence too. And then I tell myself that it doesn't matter anymore. I'd sell this piece of sand right now for a day of rest... like Esau selling his birthright for a bowl of stew. Katy - hang tough. As soon as you have those dreaded permits and see the first step taken, you'll be on your way to a project long hoped for. worth the wait...once done you'll build future happy memories there for years to come and this will be a distant memory. I'm cheering for ya! Oh this is so disappointing Katy. I really thought I would pop by and the ground would be broken. It's always hurry up and wait!! I think we all thought that sleep would come and then you have teenagers...lol. But don't give up cuz there are always cat naps, and they are so sweet! I'm awful when it comes to quoting scriptures, I know it says such and such somewhere but can never tell you where. I do know that overall, we don't get to know the plan and that things will make sense in the end. In the meantime we get to sit and wonder why we're paying money for property and yet stuck living in a 3 bedroom, 1 bath rancher that is filled to the brim with 5 people and the assorted stuff we come with. I wish I could tell you better advice, just trust that it will all come together the way it's supposed to, in the time that it's supposed to. Hang in there! I can so relate to the frustrations of dreams, plans, and reality. Some days you just plug along without seeing any fruit, just because there's nothing else to do. But, one of these days you'll grin about it all! 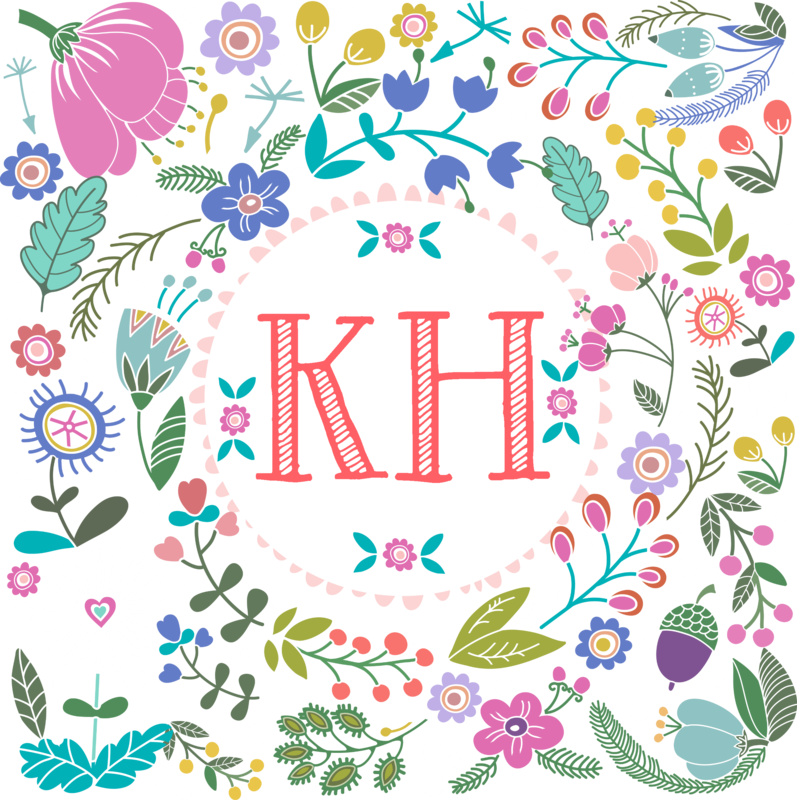 I should mention that my blog address has changed, so my blog isn't updating in feed readers. Come see the progress we've made on our house!